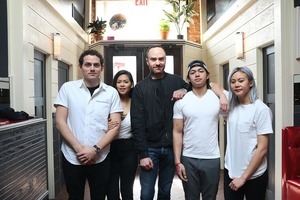 Lucy's Vietnamese Kitchen has partnered with The Starliner to serve hungry patrons delicious Vietnamese-style tacos every Thursday through Sunday. 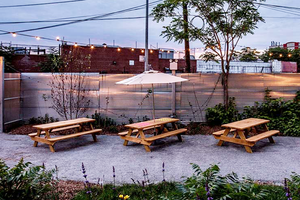 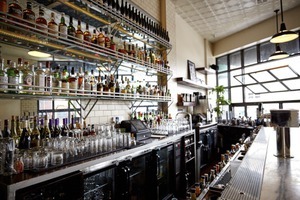 15 New Places Opened in Bushwick This Winter: Which Will Be Your Spring Favorite? 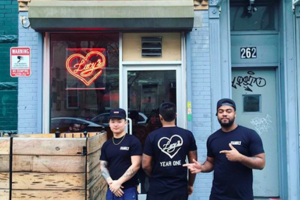 Bushwick has been hooked on the at Lucy's Vietnamese Kitchen for a whole year now!